It is an undeniable, if slightly contentious fact, that every Christmas new pets arrive in Santa’s sleigh to become (hopefully) much-loved family members. But how many of those pets come with pet insurance? We all know the expression a dog is for life and not just for Christmas – a warning that the novelty of a new pet can wear off quickly if the animal’s arrival has not been properly planned. But this expression also reminds us that we may find ourselves subject to some pretty hefty vets bills, should illness or accident strike. I would never take on a new pet without making sure I had good pet insurance. For example, my last cat, Samson, was a rescue cat from the local shelter who had been passed around numerous homes because he was significantly overweight and terrified of the outdoors. Sadly, as an older cat with numerous health issues, he passed away after a long illness during which I was back and forth to the vet. Had I not had pet insurance, the vet’s bills would have been significant and an extra stress to bear during a pretty upsetting time. And these things have a habit of happening at the busiest time. The cost of an operation for your pet or a course of treatment on top of Christmas expenses would make New Year a pretty grim time, both emotionally and financially! According to an article last year at This Is Money, pet owners without insurance pay out an average of £810 every time their animals need treatment at the vets. 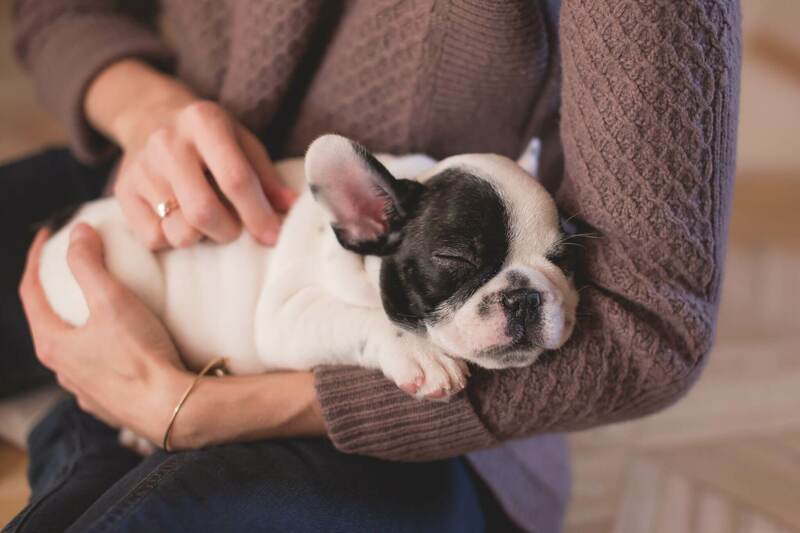 One of the most common pet insurance claims is for problems with joints, which costs an average of £452.92 for treatment, according to research in the Insurance Industry. Pet insurance provider Petplan has been around since 1976 and they are one of only a few pet insurance providers to offer genuine lifetime policies. They also have a 12-month policy designed to suit all needs. I particularly like that they work with many animal rehoming charities – more than 1200 throughout the UK in fact – and they run the Petplan Charitable Trust which has so far raised more than £7 million towards a better, healthier world for animals. 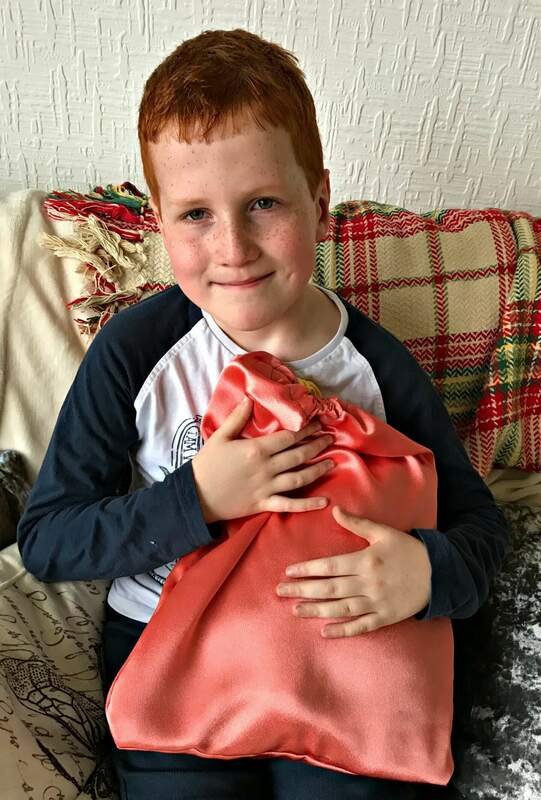 You may recall that, with the help of Petplan Equine, Caitlin created her dream horse, Caitlin the Unicorn and Petplan kindly allowed Ieuan to give full vent to his creative urges to create his dream pet. I’m not entirely sure Sir David Attenborough would be prepared to feature the lovely creature on any nature documentary. Yes, meet Slimer (named apparently after the greedy green ghost in Ghostbusters). And isn’t he a thing of loveliness. 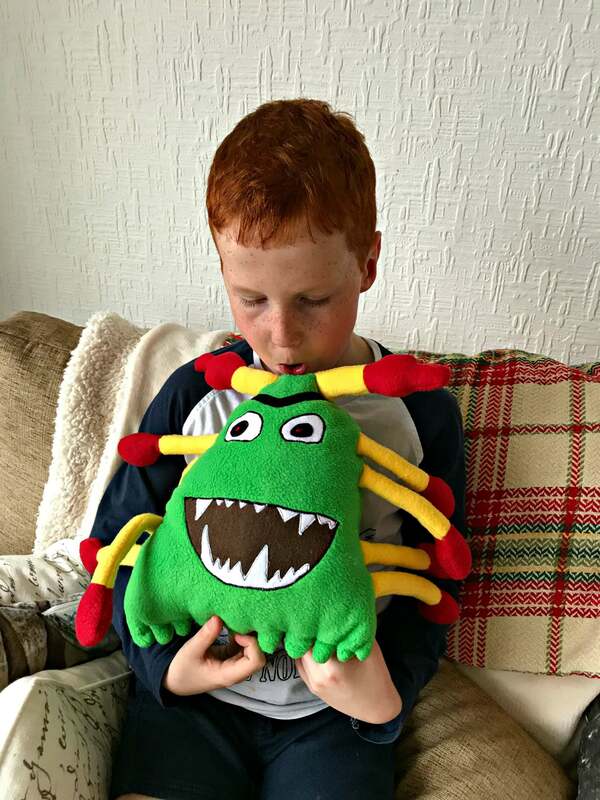 Petplan’s toy creating boffins worked their magic once again to interpret (!) 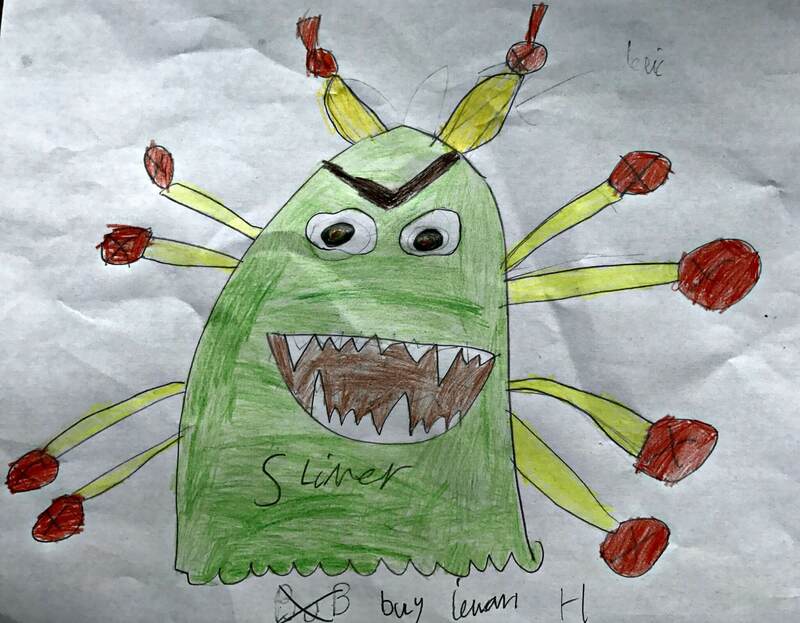 Ieuan’s slightly angry sketching to deliver a green and red ‘animal’ with terrible teeth and an attitude to match. 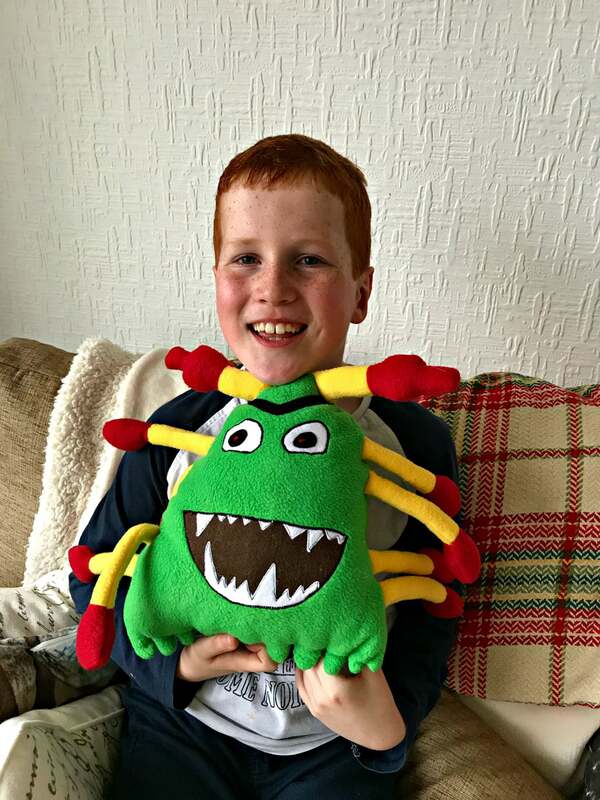 But he is soft, cuddly and Ieuan loves him. If you are going for a more traditional pet, though, I’d consider pet insurance from Petplan just in case your pet is unlucky enough to meet something that looks like ‘Slimer’! This post has been possible thanks to Petplan but all thoughts are my own. "5 Ways You Can Handle The Toy Mess This Christmas"
we found that when were were looking to adopt a dog we had been looking for months. But when we finally found our little girl it was around December time and the dogs trust wouldn’t let us bring her home because of their motto “a dog is for life, not just for Christmas” it was sad because we couldn’t have her straight away but i completely understand because the amount of people who would adopt one and give it back three months later because they hadn’t actually thought the commitment through! Oh my goodness that is adorable! My kids would LOVE to do this. My daughter is absolutely desperate for her own pet. Oh wow – check out Slimer! Great design skills. I can’t have a pet yet as I’m in a rented flat, but when we buy we’re hoping to get a dog. Will definitely bear Petplan in mind! I think this is such a great idea, design your own pet. I wonder what mine would look like? As an aside, we got a dog last December (not for Christmas, she was just available then) and if it wasn’t for pet insurance she would have cost us a fortune already! Wow! What a brilliant idea! My daughter will be delighted to get her own pet. I like the create a pet idea! Slimer is lovely! That is my kind of pet, but, sadly, mainly due to allergies and other commitments. I love this idea, my kids would love to see their creations brought to life like this! Ahh this is amazing! What a great pet he has made! We love Petplan, our dogs have always been insured with them as it really isn’t worth risking it should they fall ill.
Oh hey Slimer, he’s a fab pet to have, no mess to clean up! What an amazing dream pet! We took part in this campaign last year and my daughter still cherish her dream pet creation! Ah Slimer looks a cool (although slightly scary) pet to have. We always have insurance for all our pets, vet bills can be SO expensive.